Price Changed to $181,500 in Stateline! 331 Tramway Drive #12 Stateline NV offered at $181,500Continue Reading! New 3 Bedroom Listing in Stateline! 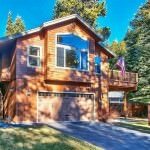 102 A Lake Village Drive #A Stateline NV offered at $459,000Continue Reading! 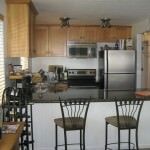 331 Tramway Drive #12 Stateline NV offered at $182,000Continue Reading! 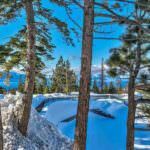 182 Pine Drive Stateline NV offered at $795,000Continue Reading! 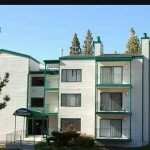 313 TRAMWAY #18 #18 Stateline NV offered at $120,000Continue Reading! Price Changed to $215,000 in Stateline! 458 Tramway #A #A Stateline NV offered at $215,000Continue Reading! 458 Tramway #A Stateline NV offered at $248,000Continue Reading! 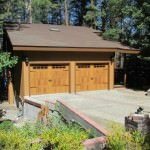 1193 Tomahawk Ln South Lake Tahoe CA offered at $483,000Not a short sale, but a GREAT deal! Beautiful home, like new! 3 bed, 2.5 baths, split level, excellent condition. Nice quiet, flat, neighborhood with new construction and well maintained homes all around. Vacant lot across the street provides privacy and forest feel. Features you would see in a model home include: designer light and plumbing fixtures, upgraded imperfect smooth wall texture, 5 inch baseboards, recessed niche for entertainment center, precast...Continue Reading! 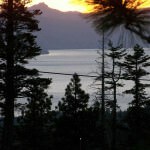 331 Tramway #12 Stateline NV offered at $187,000One of a kind remodeled one bedroom one bath condo with Lake and Valley views. New granite kitchen and bath with stainless steel GE Profile appliances, hickory cabinets and floors, custom alder front door, sandblasted open vaulted wood beam ceilings. Stackable washer/dryer, additional storage, and extra sleeping area under the staircase. Lakeview deck off of the living room and Carson Valley views from the bedroom. Sells furnished with stylish furniture made for...Continue Reading!